Improving individuals functional and adaptive behaviour with aids to promote independent safe living. Congdon’s now sells and services home accessibility products, from stair chairs to walk-in baths, always working to promote independent, safe living. 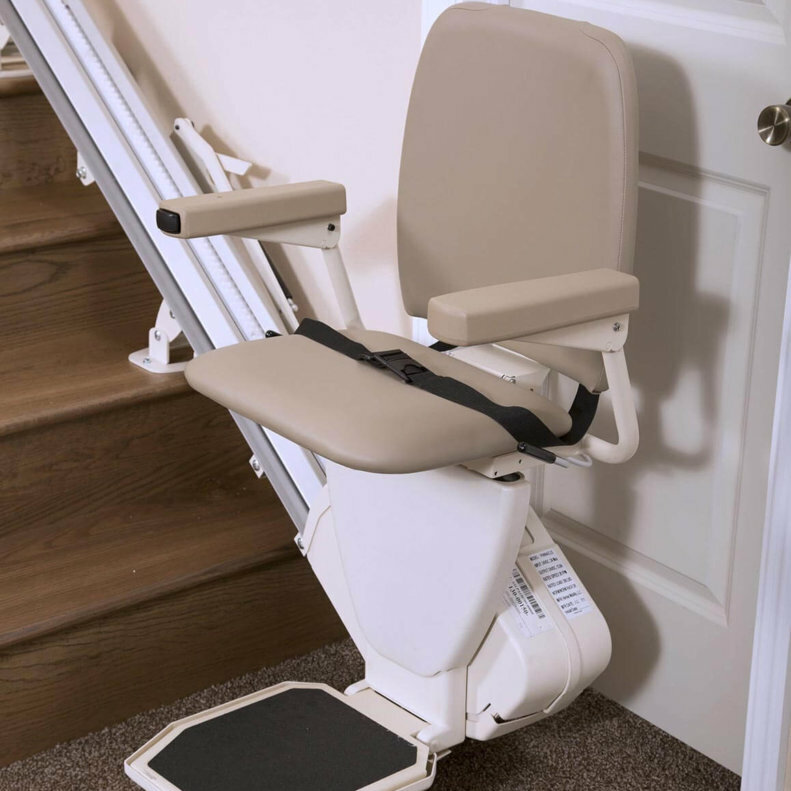 Congdon’s offers the Harmar Stair Lifts in a variety of models and prices to suit all budgets. They are sturdy, comfortable, low maintenance and easy to install. Features speed regulator for a smooth and comfortable ride at a constant speed in both directions. And with an upholstered seat, the stylish stair lift will compliment any home décor. 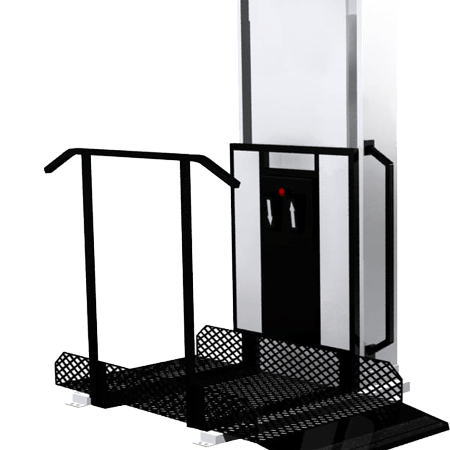 Enjoy the freedom of independence with vertical platform lifts. Convenient access to your porch, deck, garage or upper floor. These strong and durable lifts are capable of lifting 750 pounds and withstand the harshest weather conditions. Offering unique configurations and sizes that provide accessibility solutions that is right for you. A Walk-in Bath is the best of both worlds, allowing the perfect bridge between shower and bath. Enjoy a long soak in a sit down bath, or choose between a seated or standing shower. 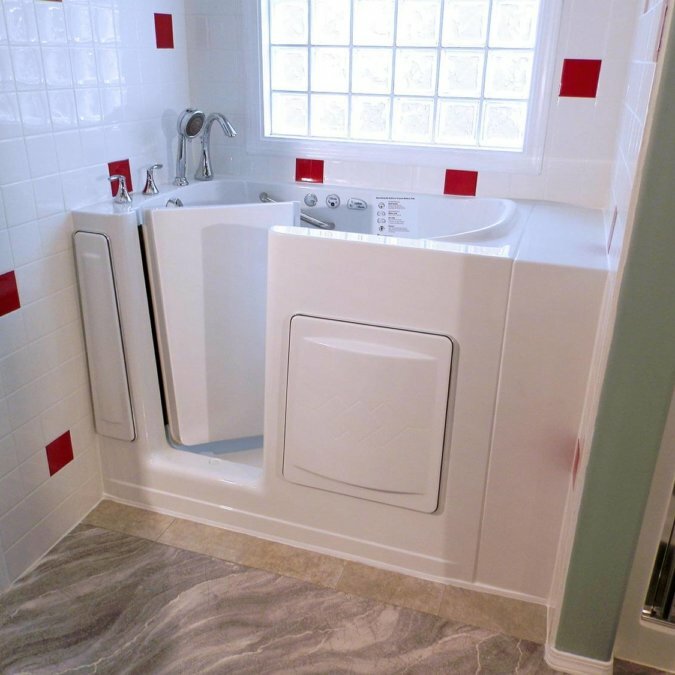 Providing you with a safe, comfortable, relaxing bath in the privacy of your home – regain your independence. Featuring hi fill and drain times, heated seats, optional air and water jets available along with a wide assortment of custom colours. With multiple models, sizes and features providing the right fit for your home. 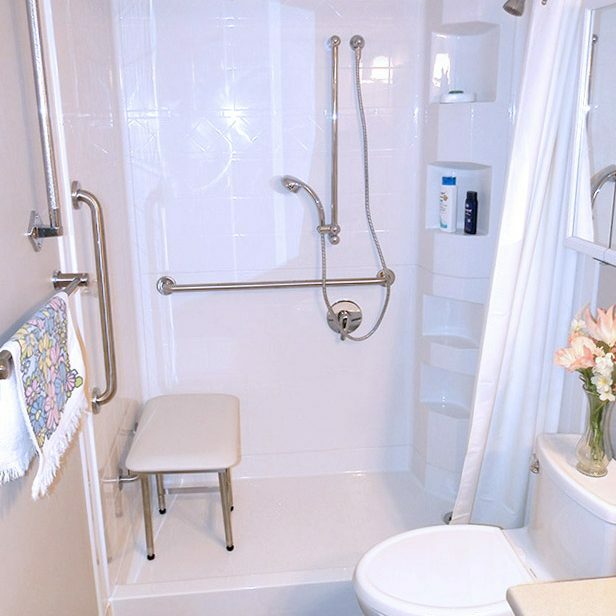 With Barrier-Free Roll-in Showers people of all abilities can live more independently. One way to make a bathroom safer and easier to navigate is to renovate with a barrier-free shower with no-step or low entry threshold, reducing the risk of falls and is an important step towards maintaining your independence and safety. Let the professionals at Congdon’s solve your mobility needs with the wide range of home accessibility products and services.